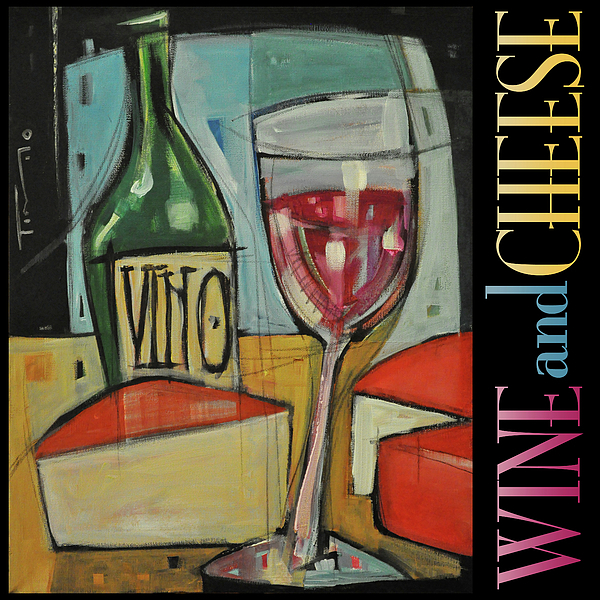 There are no comments for Red Wine And Cheese Poster. Click here to post the first comment. 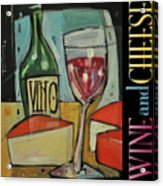 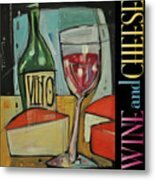 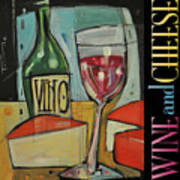 "Red Wine and Cheese" is a poster utilizing my "red wine and cheese" painting - available without the type on a separate listing.